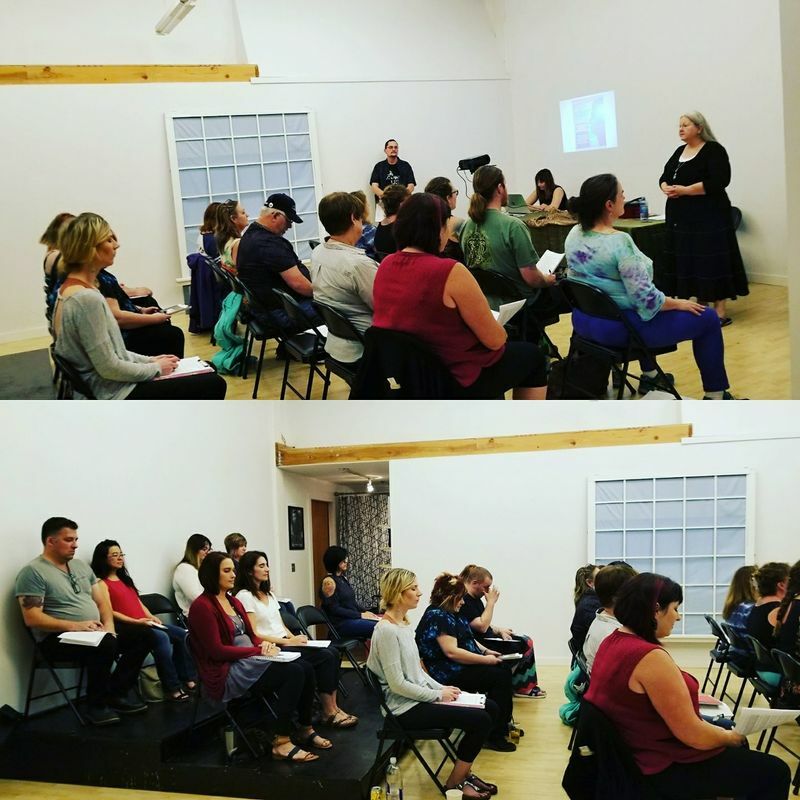 Sept. 29th Class - BUY NOW! 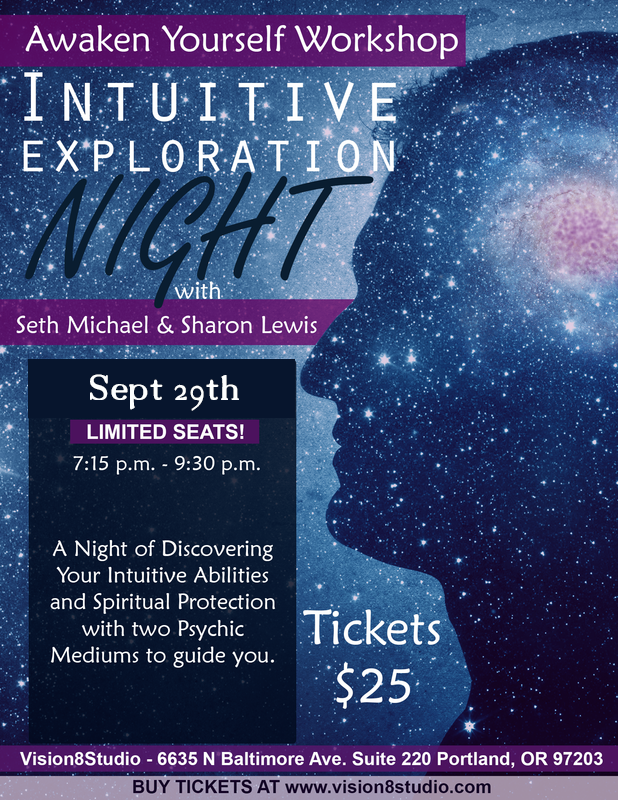 A Night of Discovering Your Intuitive Abilities and Spiritual Protection with two Psychic Mediums to guide you. Workshop summary: Discovering your Abilities and Basic Protection. 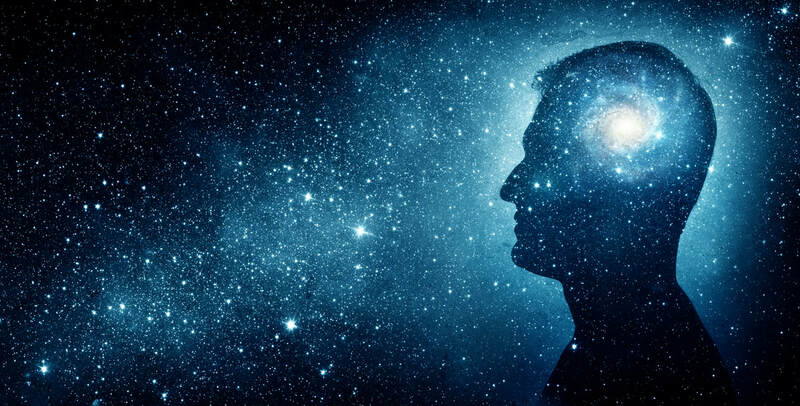 We will be going over the various common abilities people have as clairvoyants and will do some exercises to help you identify with what you may be already using in your daily life. We will also go over basic protection techniques and ideas for your tool box of skills to use if ever needed. It's a great place for support and to network with like minded people so you don't feel alone on your journey of your higher-self discovery.